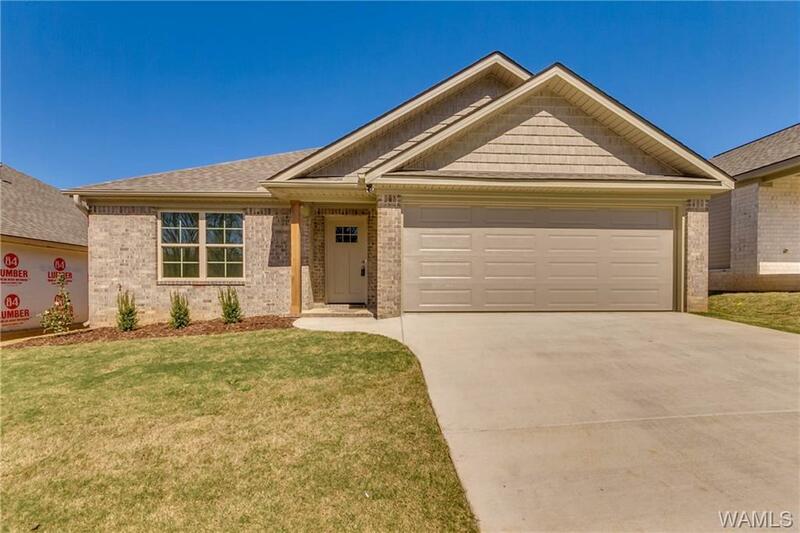 This NEW Construction 3 bed 2 bath 1400+ sq ft home is ready for you! So CONVENIENT! Just 8 min to Bryant Denny, 2 min to the interstate and 5 min to Target! 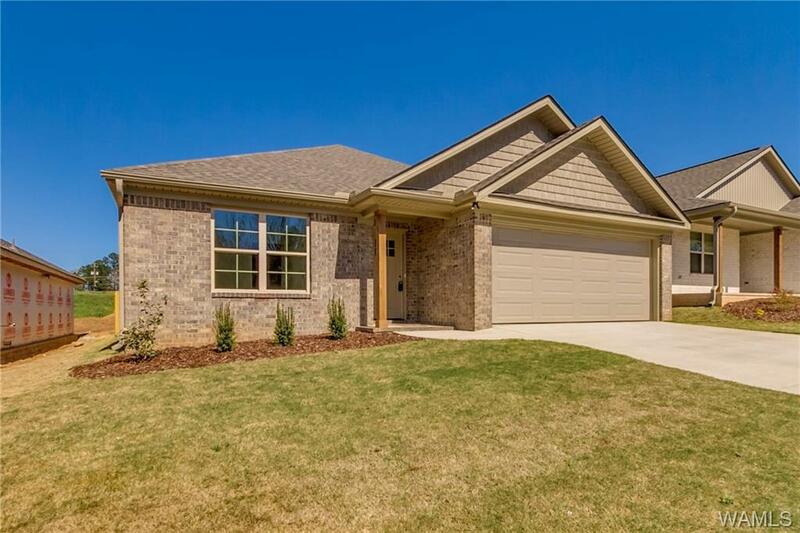 Every inch of this home has been thoughtfully designed for your comfort and convenience. With HIGH-END finishes, designer colors, and tall ceilings this home has it all! 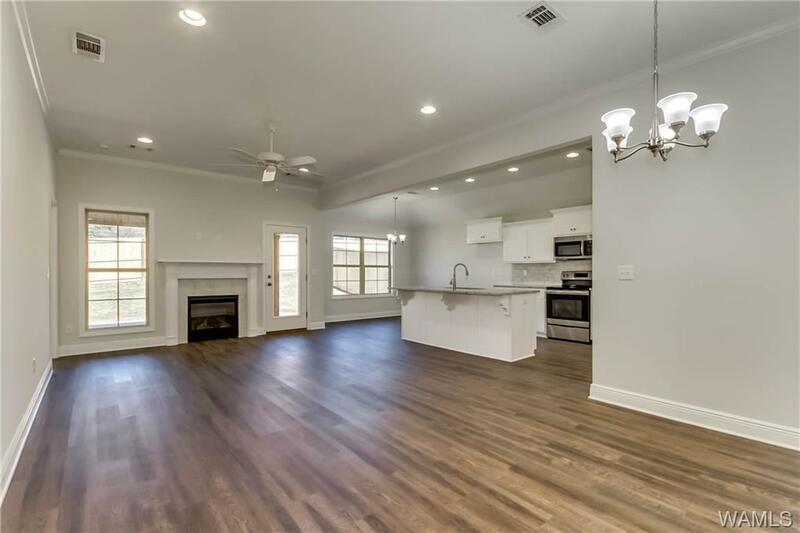 This home features an open concept living room, a FIREPLACE, kitchen with CUSTOM cabinets and GRANITE counter tops, breakfast nook, dining area, and TANKLESS water heater. The LARGE master suite has tray ceilings, granite double vanities, SOAKER tub, and an extra large walk in closet. The COVERED PATIO offers plenty of room for relaxing and entertaining! You won't believe your eyes when you see how gorgeous and large this home is! 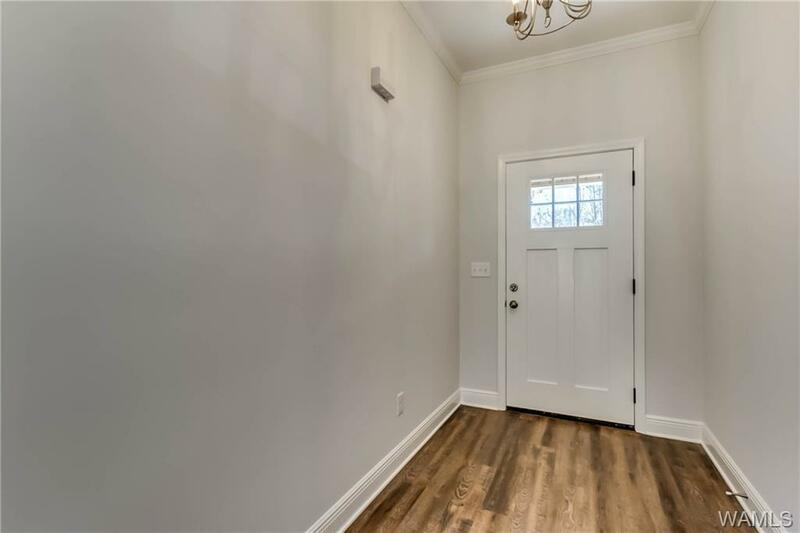 Listing provided courtesy of Jennifer Hoffmann of Pritchett Moore Real Estate.